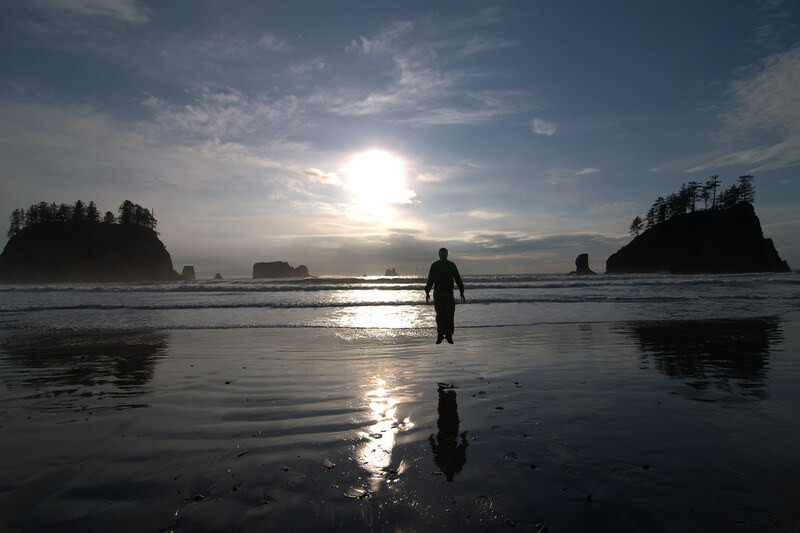 2nd Beach on the Olympic Coast, full of seastacks, sun and special levitating stuff. Nice reflection, very cool image Mark! Magical powers in the backyard of Twilight. Vampires, werewolves, and levitating men!